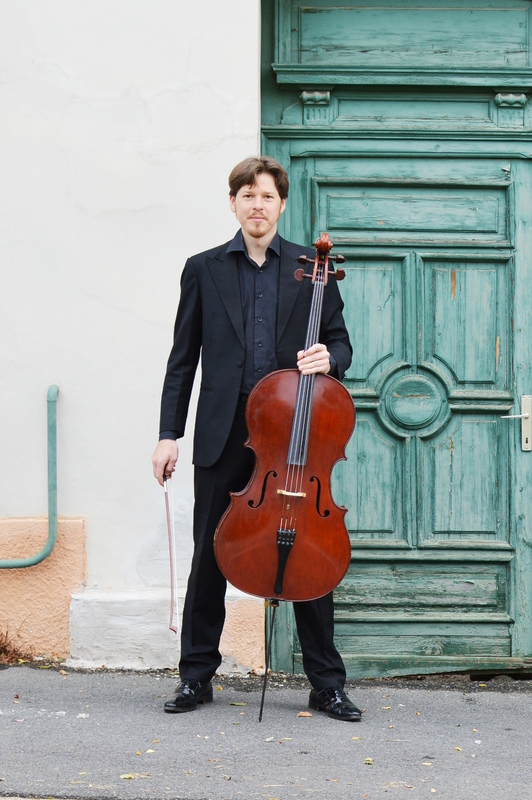 Hungarian Cellist Örs Köszeghy was the second prize winner of the 7th Hungarian National János Starker Competition and also a finalist of the David Popper International Cello Competition in 2001. He has recorded for various labels and has been featured in a documentary titled "The Secret of Boccherini" with cellist Anner Bylsma, whom he has worked with extensively. Chamber music and solo performances have taken him to concert halls across Europe, to such venues as a.o. the Amsterdam Concertgebouw, het Muziekgebouw aan het IJ, the Huddersfield Contemporary Music Festival and the Bartók Béla Memorial House and the Franz Liszt Academy of Music (Budapest). He has a passion for chamber music: he performs as cellist of the string trio 'Trio Dumas' and played regularly as part of Amsterdam Sinfonietta Soloists, with such top musicians as Candida Thompson, Kaori Yamagami and Daniel Bard. An avid performer of 20th century music, Mr. Köszeghy played regularly in the world-renowned Asko|Schönberg Ensemble, and in 2007 he was principal cellist in the Luzern Festival Academy Orchestra, where he worked under Pierre Boulez and Peter Eötvös. Since 2009 he is a member of Amsterdam Sinfonietta. Mr. Köszeghy was born in 1980 in Budapest. He earned his first diploma in the Franz Liszt Academy of Music as a student of Csaba Onczay. He continued his studies with Dmitri Ferschtman in the Conservatorium van Amsterdam, where he obtained his Masters degree in 2006.